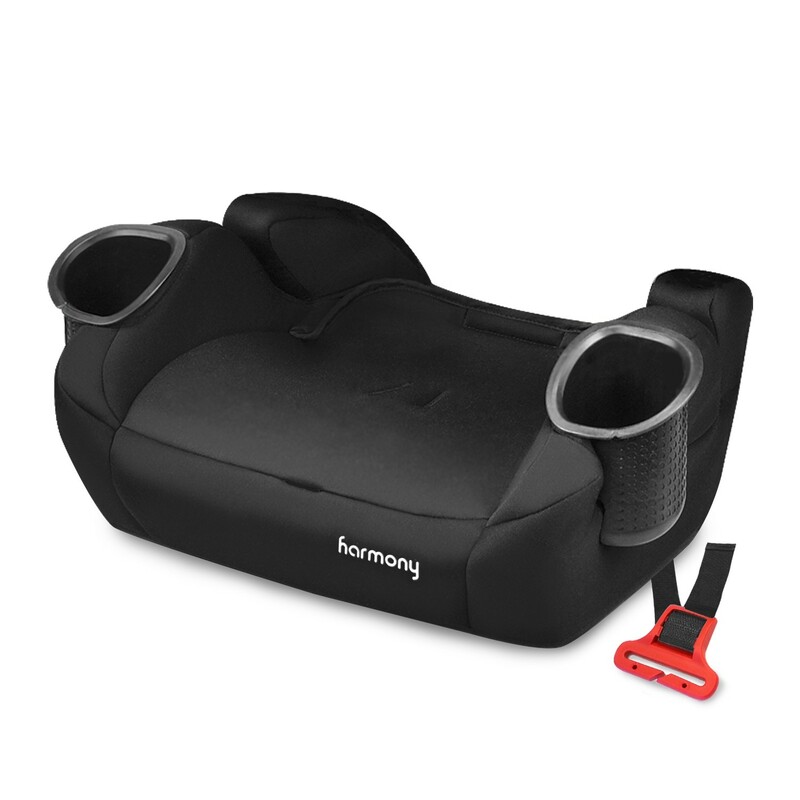 Designed for optimal Safety, Comfort and Ease-of-use, the Harmony Optyma with UAS harnessed booster is a premium, multi-stage convertible carseat for use by children forward-facing with 5-point harness (10 - 22kg) to high back belt-positioning booster (18.1 - 50kg). 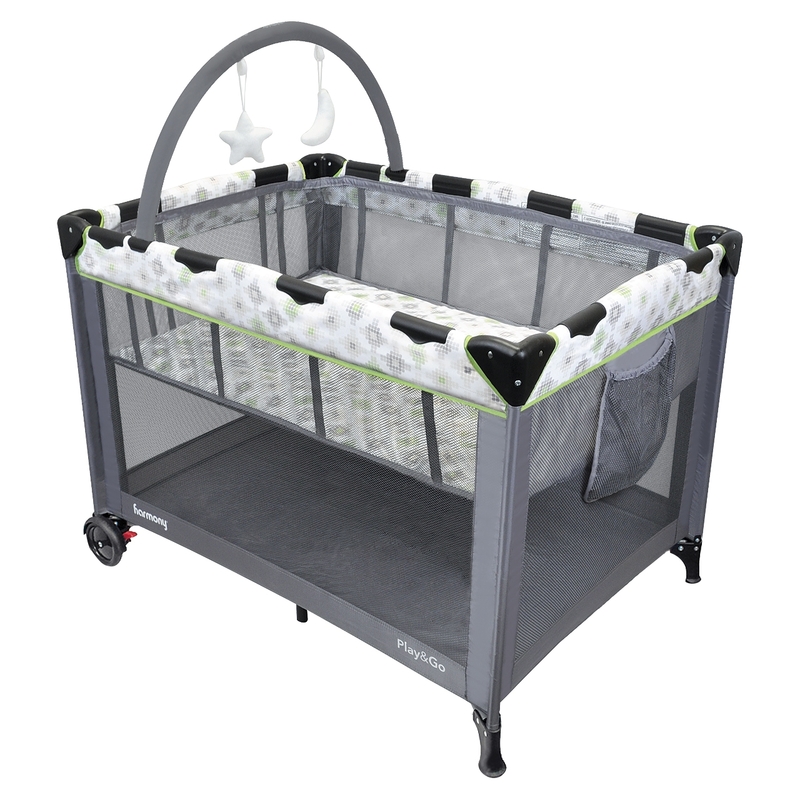 This premium car seat is equipped with enhanced features and the latest in child safety technology making it the only choice for those seeking a fully-featured, superior safety system at an affordable price. 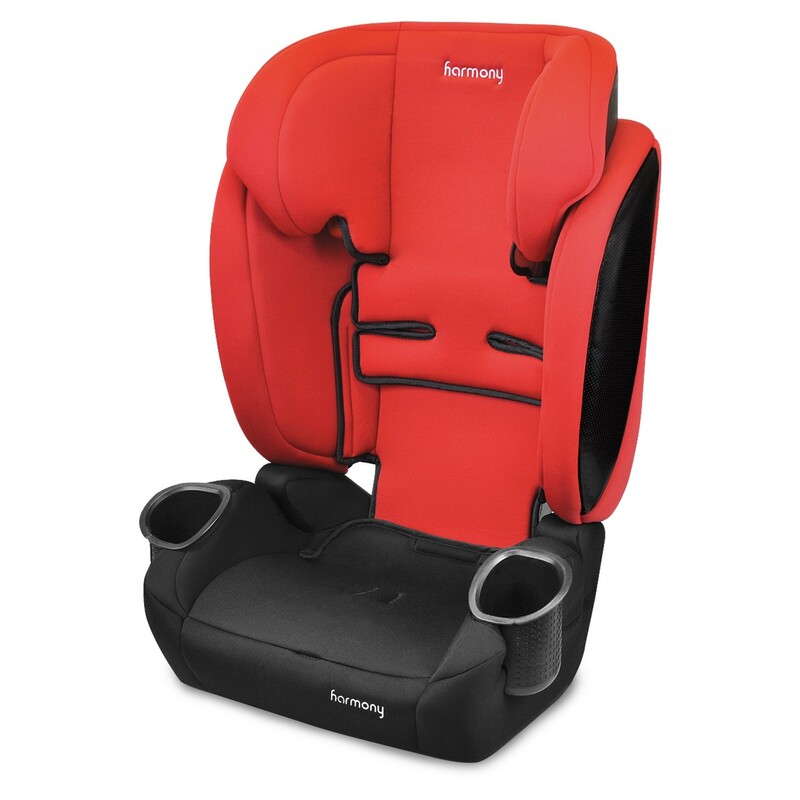 Converting easily from a 5-point harness to both a highback and backless booster seat, the spacious 3-in-1 design grows with your child and is the last car seat you will ever need. You can rest assured that the Harmony Optyma with UAS will keep your child safe on every ride. 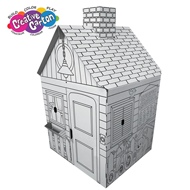 This dual-installation method installs easily and snugly every time! 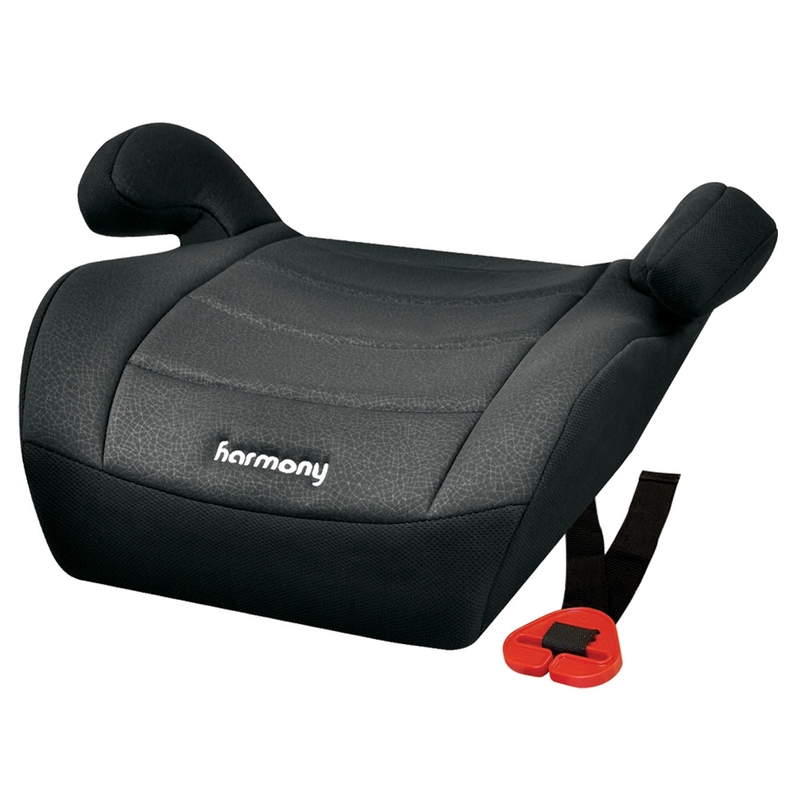 Harmony’s unique V-shape design promotes better and safer installations by fitting into your bucket seats with little effort. The smooth-contoured seat-saver design protects your car’s upholstery while the smooth surface protects your hands during installation. 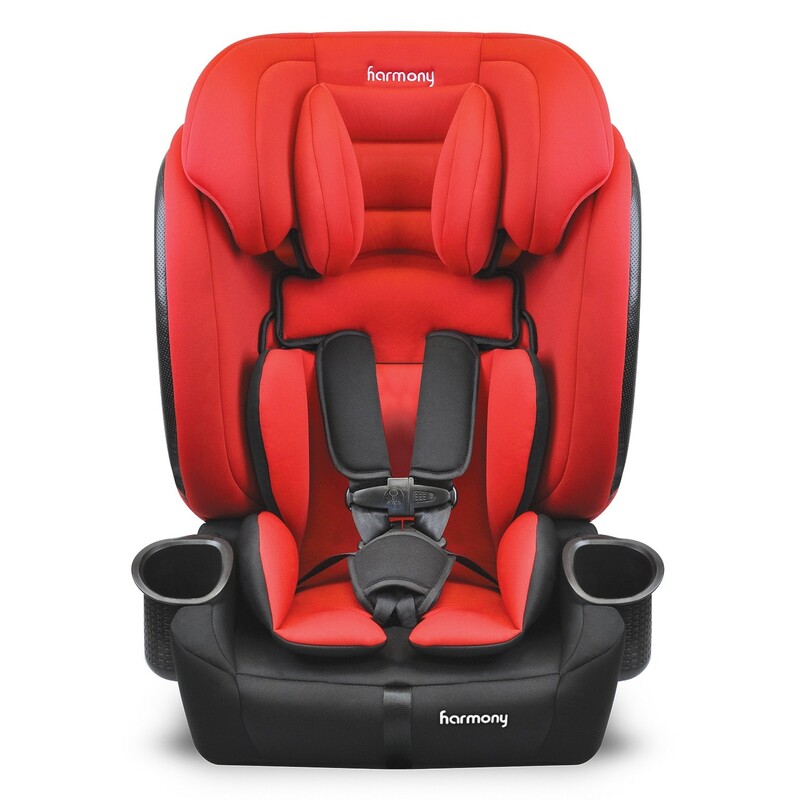 The Harmony Optyma with UAS is easy to use and comes packed with plenty of convenient features for parents including a 1-touch, 7-position headrest height adjuster and the 5-point harness comes equipped with a 1-hand, smooth upfront adjuster for the perfect fit on every trip. 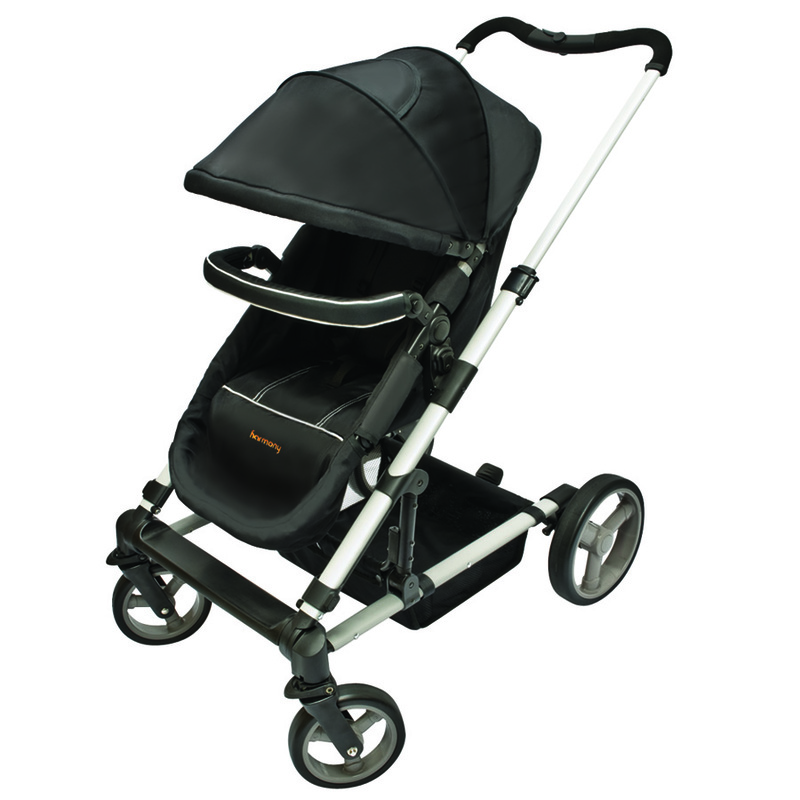 The Optyma leads the market with its unparalleled full body impact protection with its deep supportive head and body structure, and with its no-torque backrest. 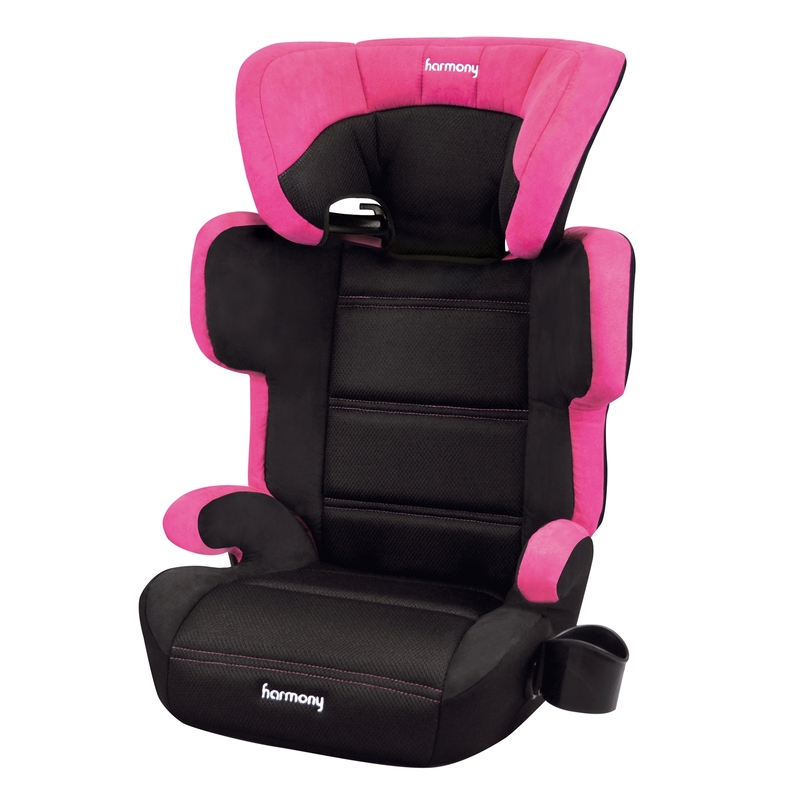 The energy-absorbing structure coupled with the high-density foam cocoons your precious cargo and disperses energy away from your child in the event of a crash; The robust Outboard Side Impact Protection cushions protect other passengers and your child in a side impact collision; The belt-path routing in booster mode was purposely designed to keep the shoulder belt perfectly placed and the lap-belt low on your child’s hips which protects against submarining; And, the premium comfort foams and soft fabrics cushion your child for a comfortable ride. 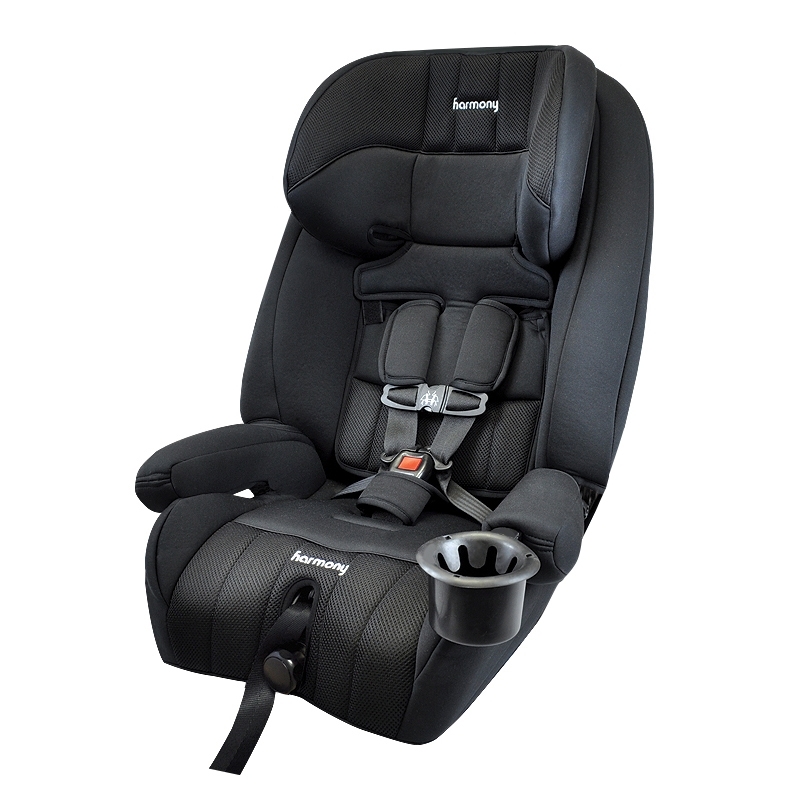 Whether it’s a drive to the mall or a weekend road trip, the comfort of the Optyma’s superior fabrics and deluxe seat pads including the plush head & body inserts, will keep your little one happy, comfortable and relaxed. 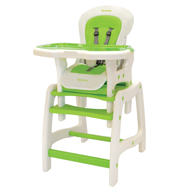 Unexpected messes are no problem with our removable, machine washable seat pad. As a bonus for your little traveller, the 2 large cup holders are included to keep snacks and toys conveniently close by.